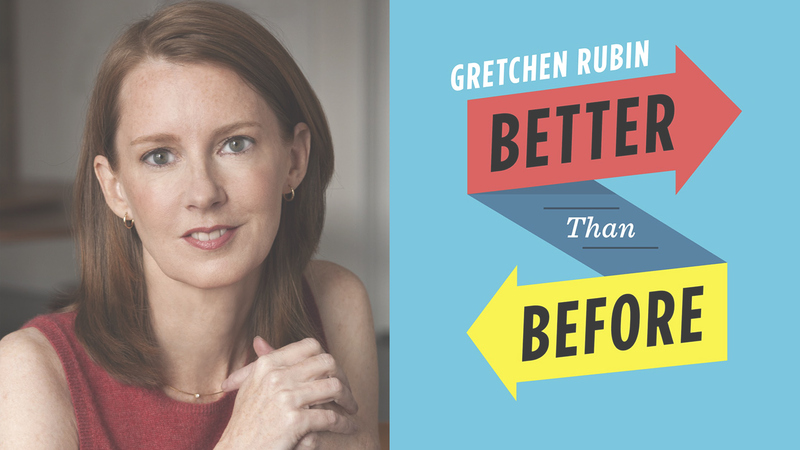 In her book Better Than Before, author Gretchen Rubin poses the critical question: How do we change? Her answer? Through habits, the invisible architecture of everyday life. It takes work to make a habit, but once that habit is set, we can harness the energy of habits to build happier, stronger, more productive lives. 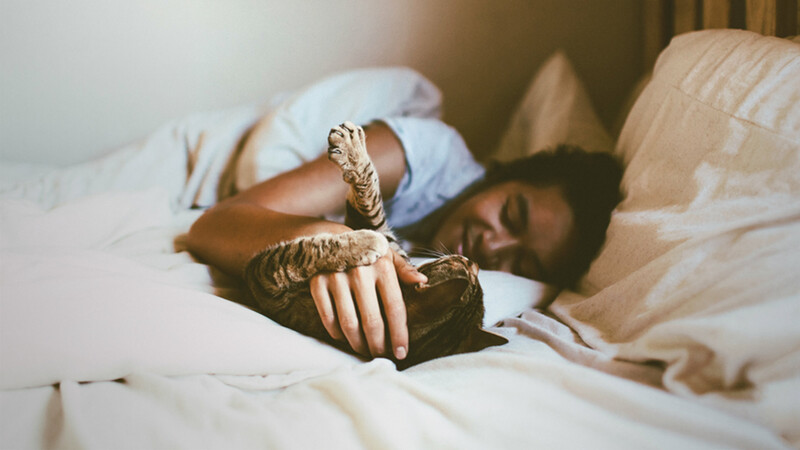 So how do we instill good habits into our routine and banish the destructive ones? It turns out that overcoming a penchant for acting impulsively is not only possible, it’s the best way to build the better habits you’ve been longing for. A key for understanding many bad habits? Impulsivity. 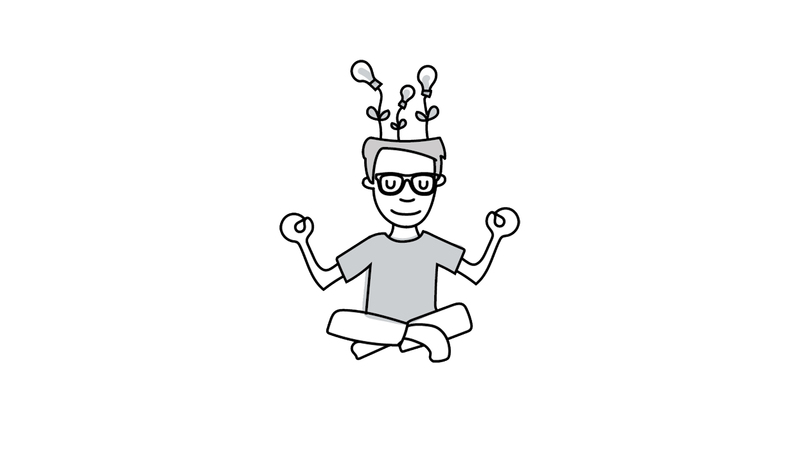 Impulsive people have trouble delaying satisfaction and considering long-term consequences; they find it difficult to plan ahead, and once they start a task, they struggle to stick with it. Also, when impulsive people feel anxious about performing a task, they often try to make themselves feel better by avoiding the task, by procrastinating. However, while some people are more impulsive than others, we all sometimes feel the urge to succumb to some immediate gratification—and often, that means breaking a good habit. Increase the amount of physical or mental energy required (leave the cell phone in another room, ban smoking inside or near a building). Hide any cues (put the video game controller on a high shelf). Delay it (read email only after 11:00 a.m.). Engage in an incompatible activity (to avoid snacking, do a puzzle). Raise the cost (one study showed that people at high risk for smoking were pleased by a rise in the cigarette tax; after London imposed a congestion charge to enter the center of the city, people’s driving habits changed, with fewer cars on the road and more use of public transportation). Block it altogether (give away the TV set). Because the inconvenience of decision making makes us less likely to act, employers can use the Strategy of Inconvenience to prod employees to develop good financial habits. For instance, by setting helpful default options for retirement funds, employers “nudge” employees into participating. Employees could always change the default options, but it takes effort, so most people don’t bother—which means that without any conscious decision or effort, they’ve got the hidden habit of saving for retirement. In the areas of eating and drinking, people come up with all sorts of ingenious ways to exploit Inconvenience: “I eat with my nondominant hand.” “I use chopsticks whenever I eat at home.” “I keep the temperature of my freezer turned very low. When the ice cream is rock hard, I have to work to chip out a few spoonfuls.” “Instead of putting platters on the table, I keep them in the kitchen, so I have to get up to get more food.” “My wife insists on keeping cookies in the house, so I tie them up in a bag that’s a pain to open.” “Instead of taking wine, which I gulp down, I drink whiskey, which I have to sip.” Many colleges have eliminated cafeteria trays; when students can’t easily load up on food and must make multiple trips, they take less. One study found that going trayless cut food waste by as much as 25 to 30 percent, and I bet people eat less, too. In one extreme example, when three armed men burst into the home of renowned socialite Anne Bass and demanded that she open her safe, they discovered a few hundred dollars, some jewelry—and chocolate. She explained to the puzzled robbers that she kept the chocolate in her safe so that she wouldn’t eat it too quickly. She used the Strategy of Inconvenience. “Oh.” He looked disappointed. And I realized that he didn’t really want to stop the habit of checking his phone. Adapted from BETTER THAN BEFORE: WHAT I LEARNED ABOUT MAKING AND BREAKING HABITS—TO SLEEP MORE, QUIT SUGAR, PROCRASTINATE LESS, AND GENERALLY BUILD A HAPPIER LIFE Copyright © 2015 by Gretchen Rubin. Published by Broadway Books, an imprint of the Crown Publishing Group, a division of Penguin Random House LLC. Want to be healthier and more productive? 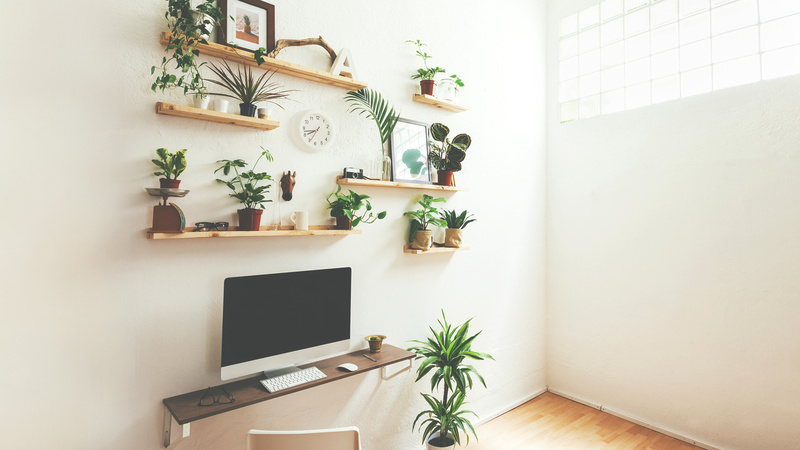 Let your environment do the work for you. In the long term, staying in can leave us more isolated—and isolation then compounds the stress we’re trying to avoid.